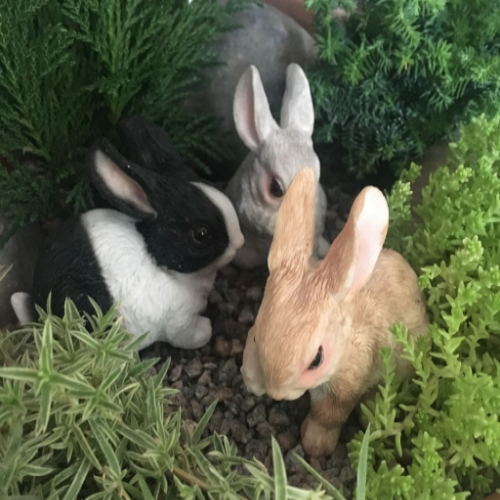 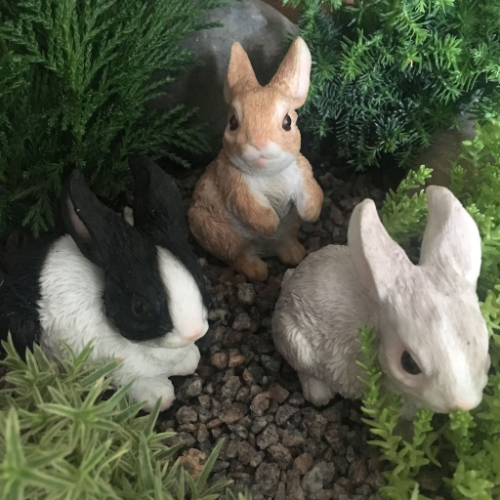 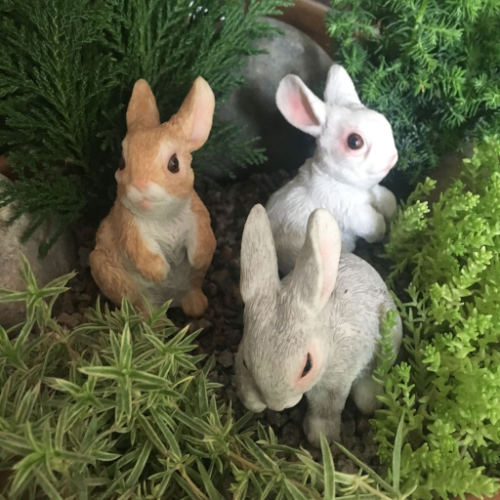 Super Cute Mini Garden Rabbits -8cm. 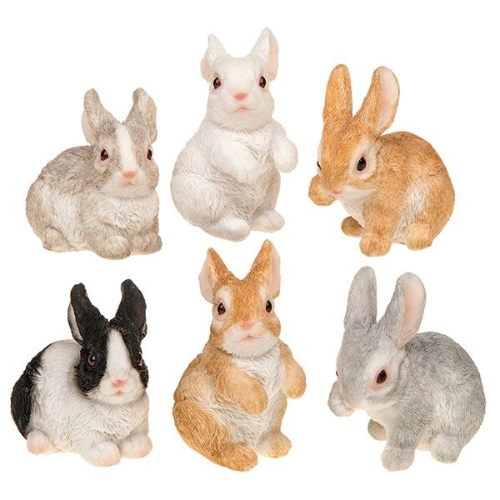 Really cute 7cm large rabbits with great all over details. 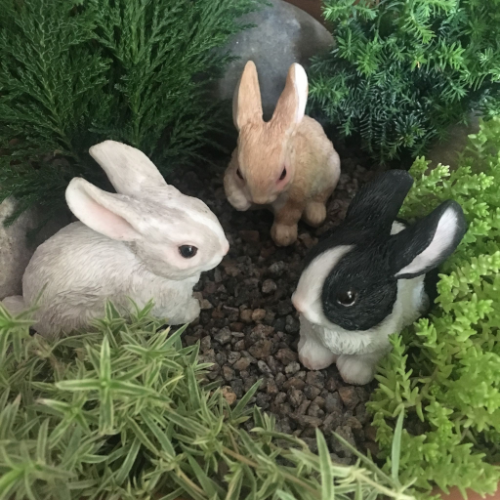 Made from light weight resin.